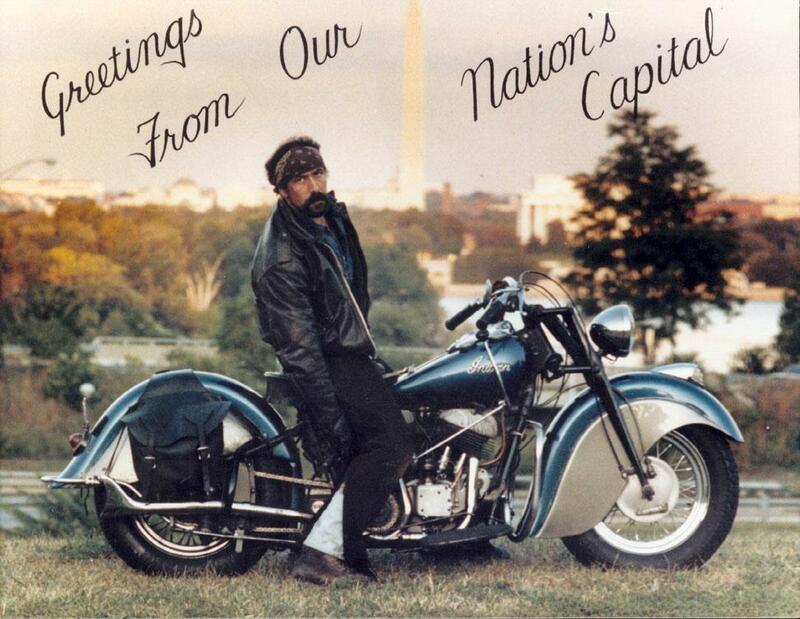 I arrived to Washington in the early 80s, filled with the dreams, hopes, and inspiration of the big city. where I live with 2 girls. There is eating and drinking.